Are you looking to make a YouTube Channel in 2019? Starting a channel is one of the best ways to start making money. Because it costs nothing and you get accessed to a huge audience. Unfortunately, it could be a little bit confusing so sit tight and I will show how you how to do it step by step. The first thing we have to do is Sign in with your e-mail address to get started. After signing in click on the Profile section on the top right and you will see many options coming out there you have to select My Channel and this is how we get to our channel. Now a popup box will appear where it gonna ask for your channel name and there will be a default name placed there taken from your Gmail account you can change the name you want for your Channel to be and after that click on Create Channel and you will be redirected to your YouTube Channel dashboard. Now you have to Customize your channel click on Customize channel button and there you can change the look of your channel. First of all click on the profile picture section and upload the logo you want for your channel and then click on Done. After that click on Add Channel Art and select the channel art from the Gallery of YouTube and choose one from it and click on Save button or you can add different channel art later on. There are lots of tutorial on YouTube for how to create channel art you can easily learn from these tutorials. Next thing you have to click on the settings icon and see what can of settings we want and if everything looks good click on Save button. Next thing you are going to do is go to About section and write your channel description properly about your channel so that visitors can easily understand about your channel. After you write your description click on the Done option. You can also change your location or you can add your email for Business Enquiries. You can also add your social media links so your visitors can also connect with you on other social media platforms. Now we are going to Upload a video click on camcorder icon on top right. When you click on it you will see two options coming out there Upload Video and Go Live you have to select Upload Video and then Select a video to upload on your channel. And it will take some seconds to upload based on your Internet connection and there you have to add Description of your video and add Tags in the tag section. 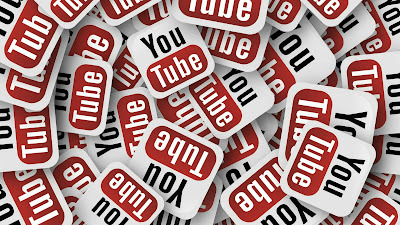 For example, if you are making a video on How to Make a YouTube Channel, your Title will be like "How to Make a YouTube Channel", your Description will be like In this video I am going to show you how you can make your YouTube channel in 5 minutes" and so on, your Tags will be like "YouTube channel, Creating Channel" and so on. You can also take help of Keyword Planner tool of Google Adwords to get best Keywords for your video and it's totally Free. 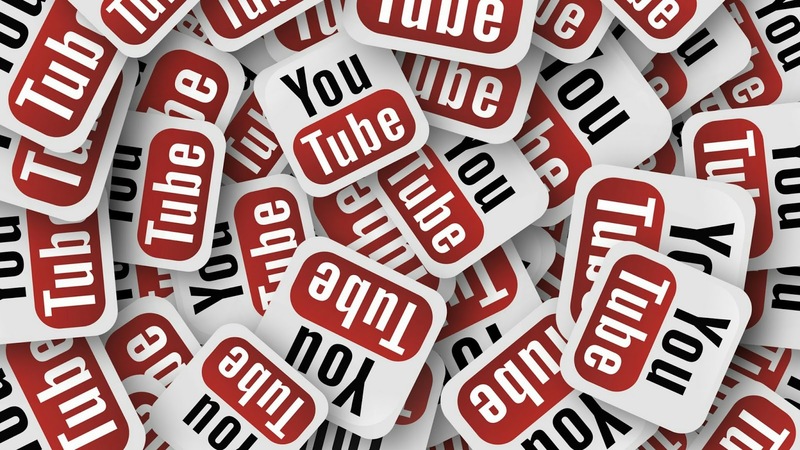 Don't use spam keywords just add relevant keywords that are related to your video so people can discover your video. After you are being uploaded click on Publish button and after that you will get your video link to share your video to social media. Click on return editing and then in down you can see one option to select your video Thumbnail click on that and upload your video thumbnail and then click on Done. And then we can Private, Public or Unlisted but we leave it for Public to get discovered on YouTube. After doing all the things Click on Save button. You can see many options listed on the Left Hand Side you have to select Channel option from it. Here we can Verify our YouTube channel which is very important. And there lot of new things for the new channel you can do a Custom thumbnail, Custom URL and you enable Longer videos and we have to Verify our YouTube account first and you monetize your channel either but there are some YouTube Guideless that you have to follow to get monetized your channel. You have to complete 1000 Subscribers and 4000 hours watch time on your channel in the Last 12 months. If you complete all these criteria then only your channel can get monetized. Now to get a Verified user on YouTube click on the Verify button and then select your country and then there you can two option Call me with an automated voice message or Text me the Verification code you can select an option according to your convenience and then fill the box with the code and then click on Submit button. And that's it you got verified by YouTube. Now on the left-hand side below the channel section, you can see four option there Status and Features, Upload Defaults, Branding, and Advanced. Click on Upload Defaults section and choose the category of your channel and you can also add default Title, Description, and Tags that can automatically be filled on your next upload or you change the video language too and after doing all things click on Save button. Next thing we going to do is Branding and here you can add one Watermark which is going to be shown on the bottom right-hand corner of your video. And under the Advanced tab, you will go to add Channel Keywords, you can select which Keywords are relevant to your channel and then you click on Save button. And that's if you have a Brand New YouTube Channel.